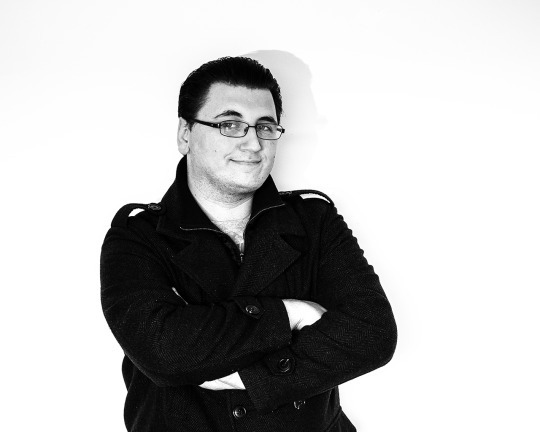 Paul Bryan is on his way of building a media empire, and he uses Weld to build his websites. Tell us about Morph Magazine and yourself? Actually I started out my career creating motherboards for testing equipment, but I felt I was more creatively minded. That lead me into picking up my passion of photography and journalistic writing, combining the two for our magazine. So I have been a blogger and magazine editor since 2013 alongside being a professional photographer. 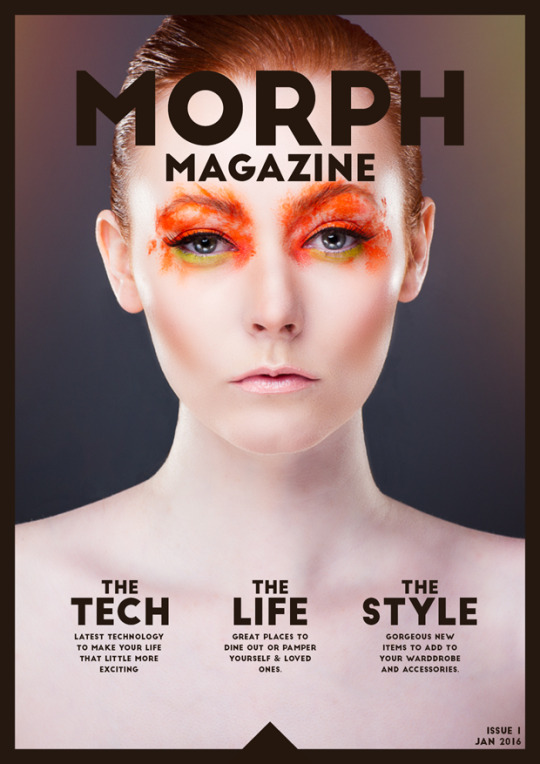 Morph Magazine is a free digital publication that focuses on technology, lifestyle, fashion & photography. I am the editor-in-chief and pretty much do all the work single handed, including the reviews, articles, website creation and magazine design. That means when a tool is easy and quick to use, I absolutely love it, hence why Weld is so good for me. When I first saw Weld in it’s infancy, I immediately felt a connection, it was striving for ease of use, fast turnaround, reactive websites with great design. I have pretty much tried most site creators and services for our previous incarnation of the magazine (“Million Models”). For instance, Blogger, Tumblr, Wix, WordPress, while some were better than others, it wasn’t easy to edit the use of the site without templates or extensive digging through limited and confusing tool menus. Weld nails this. Weld is incredibly simple and actually fun to design with. The ability to drag and drop, change settings and placements on the fly. WYSIWYG is a miracle in web design and Weld uses it so well. Everything went smoothly and allowed for lots of creative design ideas without messing anything up too badly. Our Freebie page which hosts Grading Presets and other bits and bobs for our readers to download. The Submission page which allows people to easily contact us through a variety of means. What did you discover/learn while designing? How did the final website turn out, compared to your initial idea? Primarily I learnt the wealth of features available that at first I didn’t make full use of. Especially loving the new object state changes for when items are hovered over or clicked, pretty nifty and will be making use of in the future! The website is still evolving and will likely change in the future, I wanted to get something functional and ‘decent’ looking up for release, but I am sure to refine it in the near future. What are the next steps for Morph Magazine? Will you use Weld in the future? Morph Magazine itself is launching in January 2016, so I am expecting to be working hard on our content as well as the community of readers. I am definitely going to use Weld in the future, not quite sure what for yet…but I’ll work it out! Weld is a next generation web design tool and to say that I was asked to be an ambassador for it is quite frankly a privilege! Check out Morph Magazine on the web, Facebook, Twitter, and Instagram.